The regenerating axolotl: What can we learn from its giant genome? Saving the salamander that Nature called “biology’s beloved amphibian” takes on a special significance given the animal’s remarkable traits. 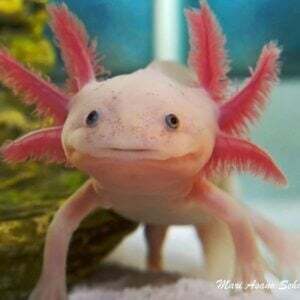 Axolotls are neotenic, meaning the amphibians generally do not fully mature like other species of salamander, instead retaining their gills and living out their lives under water as a kind of juvenile. 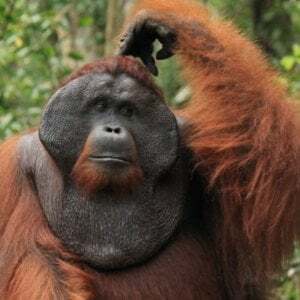 Accompanying these unique traits is a remarkably complex genome, with 32 billion base pairs compared to about 3 billion base pairs in human DNA. The axolotl has the largest genome ever fully sequenced… . 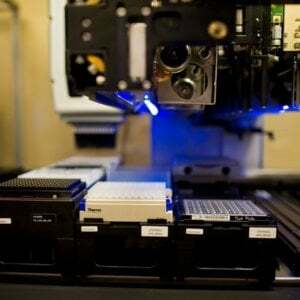 The University of Kentucky, which heads axolotl research in the United States, [January 24] announced that researchers have added the sequencing of whole chromosomes to the European effort—“about a thousand-fold increase in the length of assembled pieces,” according to Jeremiah Smith, an associate biology professor at the University of Kentucky. Scientists hope to use this new data to harness some of the axolotl’s unique abilities. Related article: What can sequencing da Vinci's genome teach us about genius? Like other salamanders, axolotls have the ability to completely regenerate an entire limb when lost. 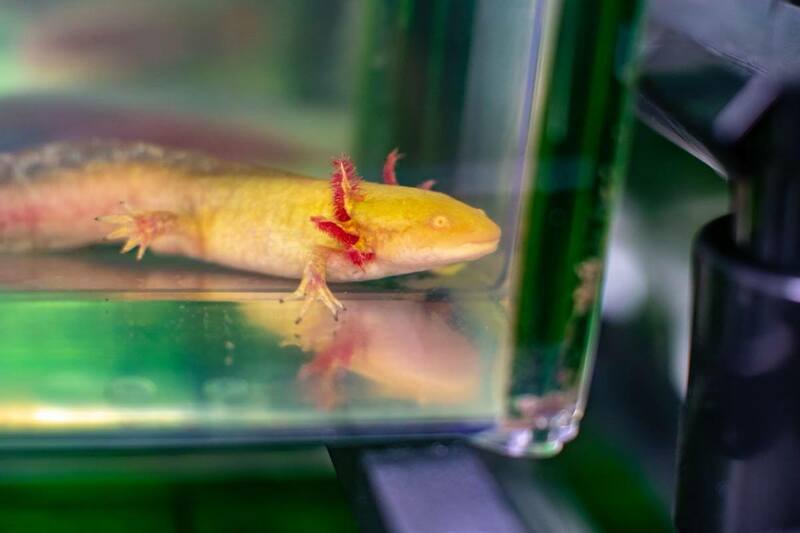 While the ability to regrow an entire arm is out of reach for humans, studying the axolotl genome could reveal genetic methods of regenerating tissue that could be used in medical research.